I've learned, that while not discounting those big AHA life altering moments, it is in often in those smaller discoveries that I find my world enhanced. When I uncover that new tool, idea, product or person that has me smiling because of the impact they have succeeded in making on my life. While I am often resistant at first - if not downright New York skeptical, I am always on the lookout for what is going to improve how I live, love and work. That has held true in 2014. What follows is a list - in no particular order - of what has made it to the top of my list of best - and for me - life altering discoveries I made this year that make me want to do a happy dance. 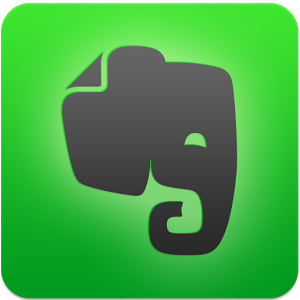 Evernote - I didn’t get Evernote the first time I tried it. I had heard all the raves about how indispensable a tool it was, but from where I sat, it looked like more trouble than it was worth. Time passed and within the the space of two days this past June, three different people whose opinion I held great regard for tweeted about how they had given it a second chance and were now converts. That dovetailed with one of those moments when I was desperate to organize the multitude of information coming my way each day from all the different areas of my life. So I gave it another try. And guess what? I’m in love. I also really like the fact that while Evernote is set up to link on all your devices, it has not lost sight of good old-fashioned paper and pen and also offers a Moleskin calendar that can sync with the application. Scrivener - This is one of those programs that I bought a couple of years ago because I heard it was the best way to organize for writers. I used it. But never religiously. I knew it had more power than I was accessing, but quite frankly I found it too time consuming to try to figure out. 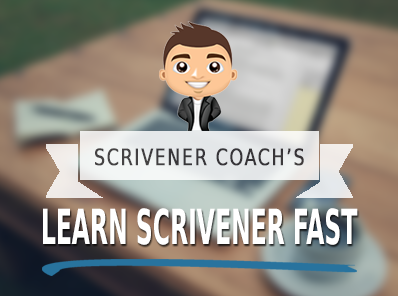 Then I heard about Scrivener Coach’s Learn Scrivener Fast and decided to make the investment. It changed how I viewed Scrivener and consequently changed how I write. It also just so happens to be where I am writing the draft of this blog. Canva - Canva is and I quote “ amazingly simple graphic design.” I wasn’t resistant to Canva. I know the power of using visual in online content creation but I seemed to be doing just fine between the pictures I snap myself and those I could get from iStock photo. 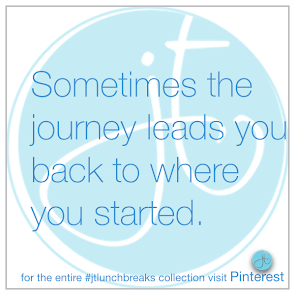 That was until iStock got too expensive - which is when Canva got my full attention. Once again - I am in love. Please note that the headline picture for this post was found and designed in Canva. 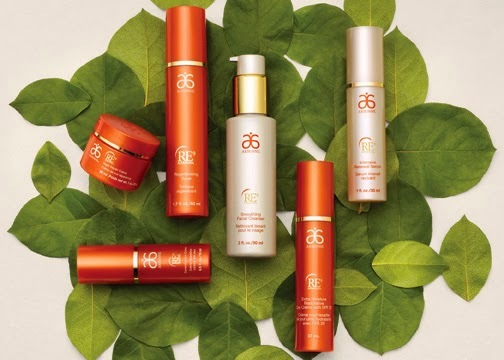 Arbonne - A dear friend had been after me for years to get involved with Arbonne. I wanted no parts of it. Until one day last May when I was given a sample of their RE9 Anti-Aging line and I promised to give it a try, convinced it wouldn’t make a difference in my skin and I would now have the proof that would get them to leave me alone. Much to my surprise I was given no such proof. Podcasts - I’ve been enamored with podcasts and frequently threaten to start one of my own. To date the only thing that has come close are a few isolated tracks on Soundcloud. That said, I love listening to them and this year am listening more than ever. I always learn cool new stuff, am inspired and often find them as an incubator for my creativity. My latest favorites include: The James Altucher Show, Rainmaker.FM and On Being. Audible - No doubt my former love of radio has something to do with why I have been enamored with sound and thus my affection for the aforementioned Podcasts. But listening to a book is not something I ever liked or wanted to do - until this year. I heard that Billy Crystal’s book, Still Fooling’ ‘Em was narrated by none other than Billy Crystal himself. I thought that might be fun. So I downloaded a copy and had another life-changing moment. I discovered it was as though I was listening to Billy doing stand-up. So I now have a new rule. If the book is a memoir and the memoir is narrated by the author, I will opt for the audio version. The Do Not Disturb Button On My iPhone - This may have been there for a very long time. But you know how it goes with smartphones. They are loaded with all sorts of tricks that you just aren’t aware of - until something happens. In my case, I accidentally turned it on. It was in the process of trying to figure out why my phone had stopped ringing when people called that I discovered it existed. Now I am in love. It’s much more useful than just turning off the sound in that with Do Not Disturb you don’t get the text messages popping through or see the calls falling into voicemail. It creates this quiet when working or in the company of another living, breathing human that allows me to put more attention on what I am doing and who I am with. 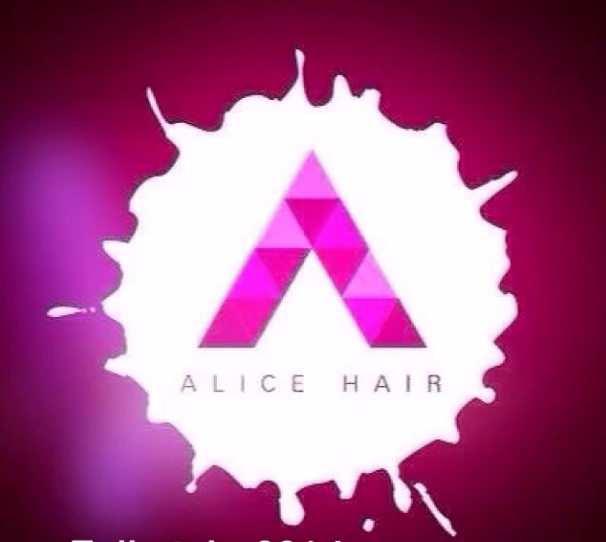 Alice Hair - You may have caught my blog this past summer on The Huffington Post - What I Learned When I Broke Up With My Hairdresser. The details of how I came to discover Alice McCarney and her magical ways with a scissors and color can be found there. Suffice it to say, she has changed my life and reminded me there is great power when one is in the presence of a business owner who truly loves what they do and cares about their customers. Greek words on Instagram - I have always regretted not learning to speak Greek as a kid, when it would have been easier to take on and there were still plenty of people around me who spoke the language. But with the exception of the Lord’s Prayer and Happy Easter, my Greek is pretty limited. 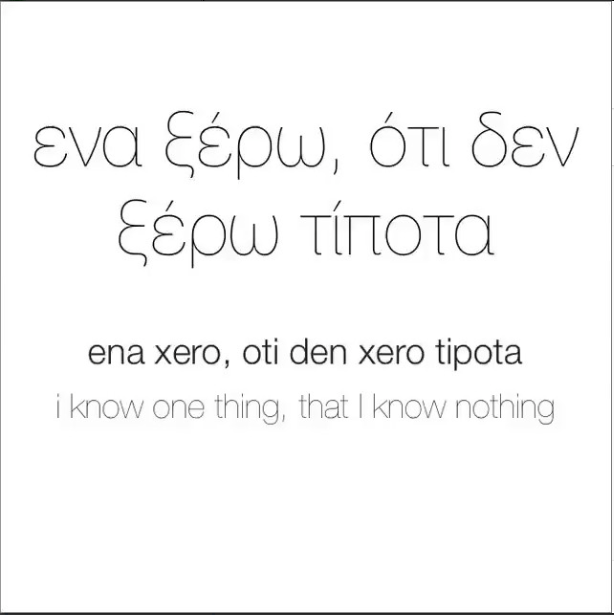 But there is hope now that I have discovered Greek Words on Instagram. Each day there is a new word in Greek and in English and an audio to hear the pronunciation. Here is a recent favorite courtesy of Socrates. 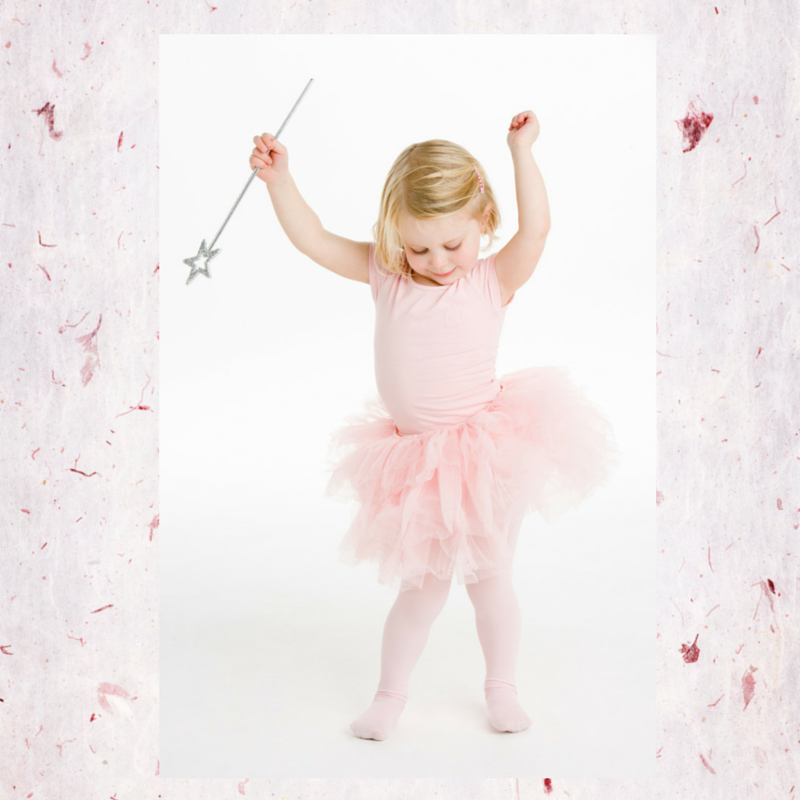 That said, what new tools, ideas, products or people have brightened your world enough this year to make you want to do a happy dance?